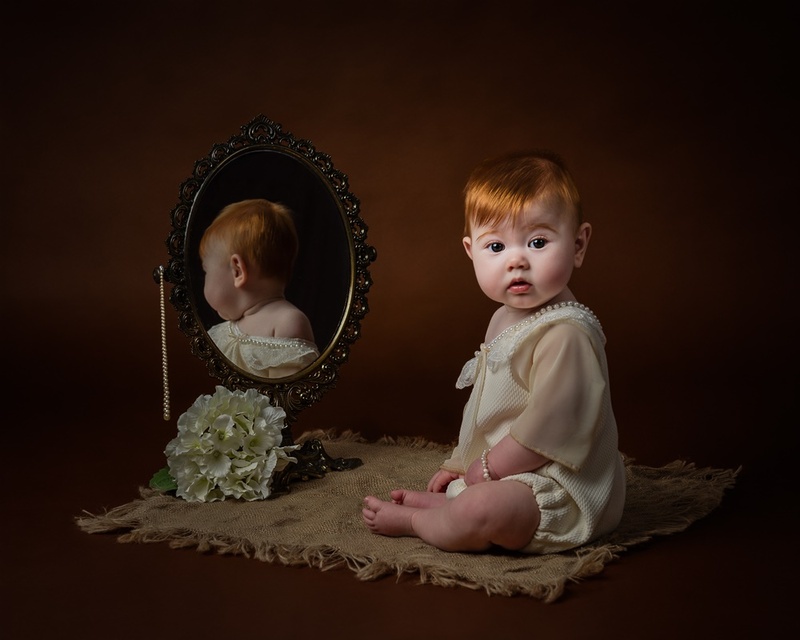 Local Photographer Deborah Longmore achieves international acclaim! 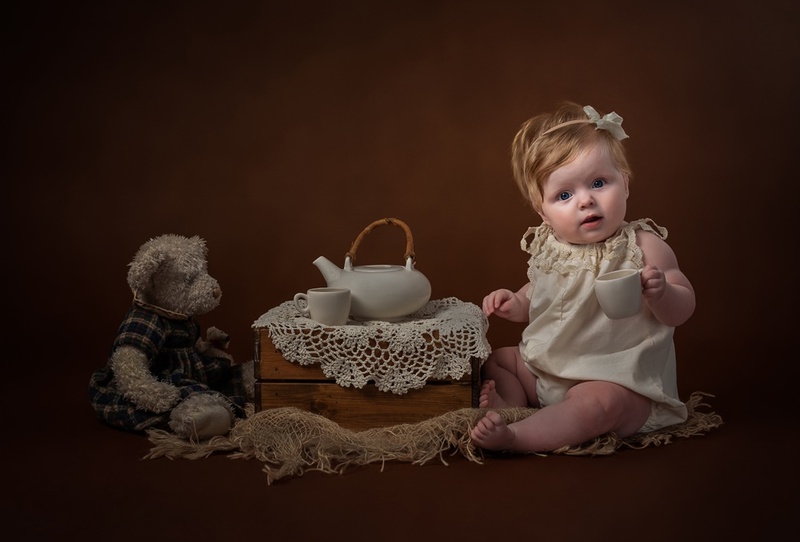 Deborah Longmore, a photographer based in town has reached the Final of the fiercely contested Guild of Photographers Image of the Year Competition for the second year running. 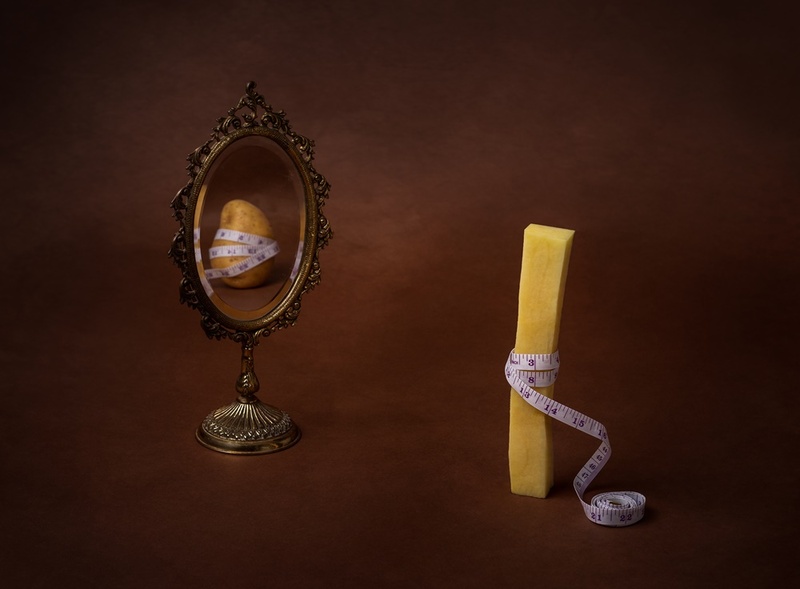 It has just been announced that from all the entries across the year, the Guild’s Judges have selected JUST 10 images in various genres to go forward to the annual Image of the Year Final. 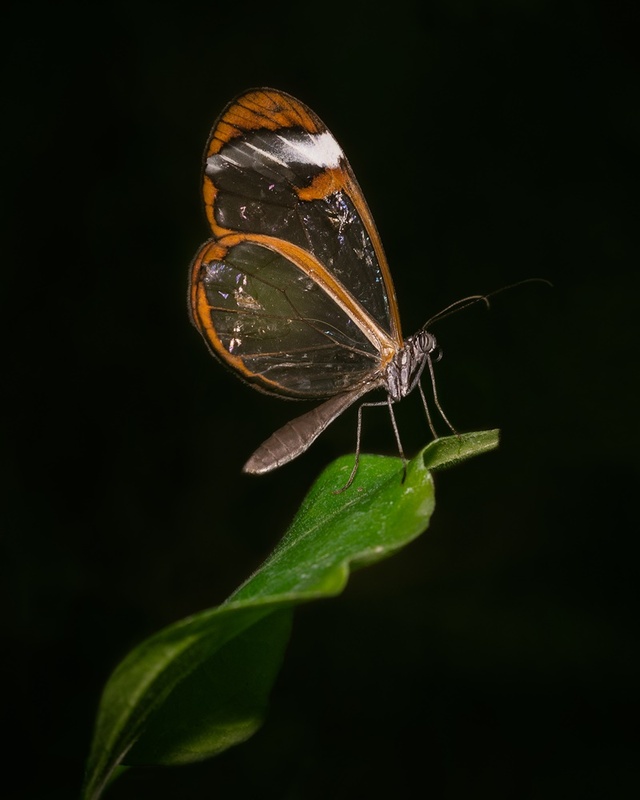 Those selected really are the best of the best, and images by Debbie are ones of those selected as a Finalist! Congratulations in achieving your Silver Bar, which is only awarded to images that are very well crafted! Congratulations in achieving your Gold Bar, which is only awarded to images of particular distinction (a rare accolade from the Guild)! 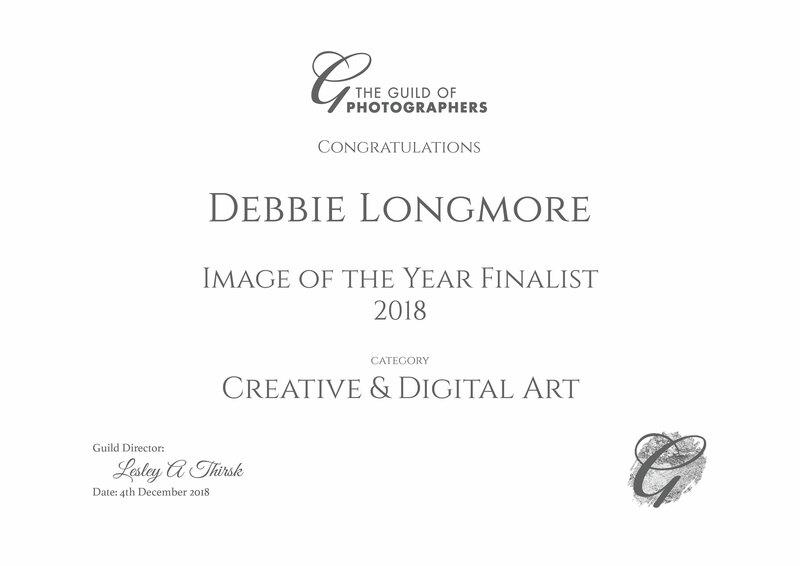 Debbie’s images along with the others will now be printed ready for the Competition Final in December, when highly regarded Judges will be coming together from across the country and overseas to choose the overall winner. To find out more about the Guild of Photographers and their competition visit their website (www.photoguild.co.uk), and to find out more about name visit their website (www.deborahlongmorephotography.com). Next Post Not all images come straight out of camera!